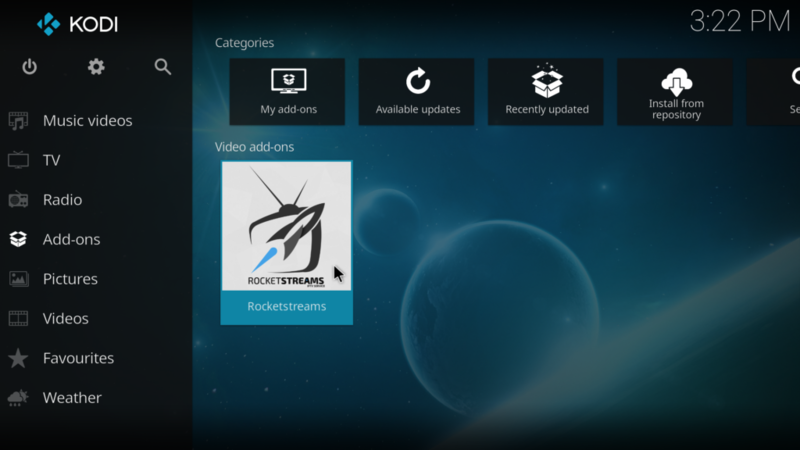 It has been brought to our attention Rocketstreams has not been taking care of our customers. 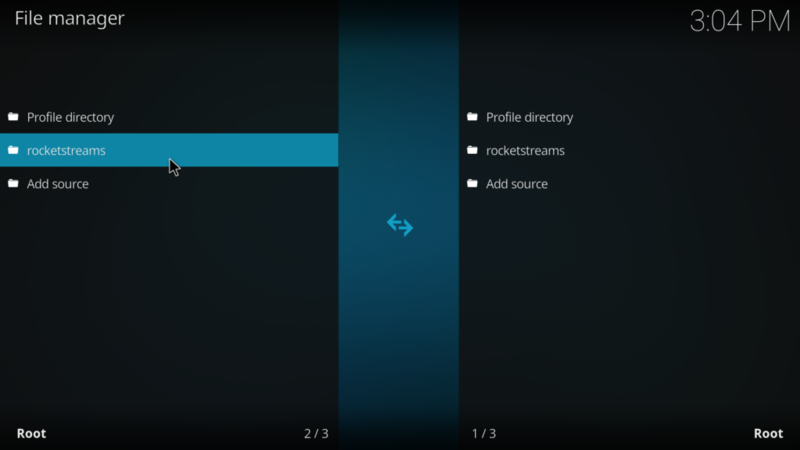 So we can no longer recommend Rocketstreams. 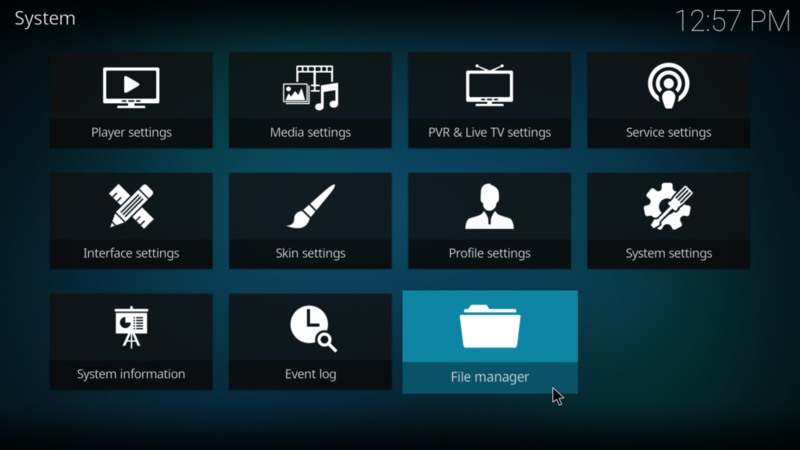 Your Streaming TV recommends trying TV Streams right now the top best low cost IPTV is TV Streams click here to learn more. 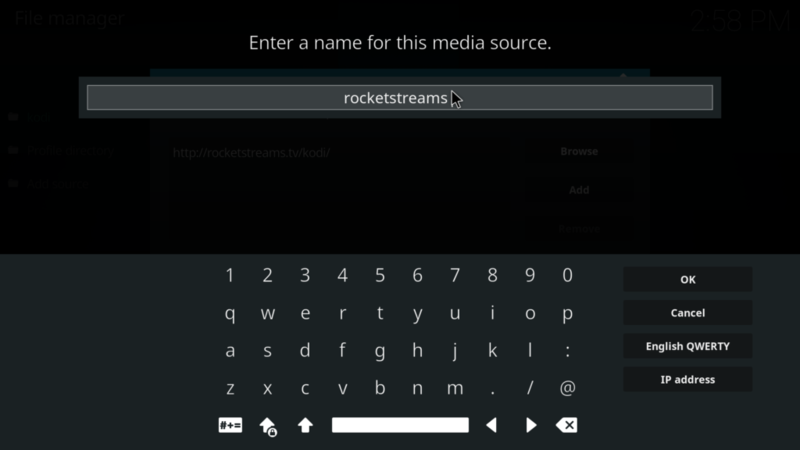 Rocketstreams is a good low cost IPTV service for under $9 a month. And you can even try it for 24 hours for free. To install Rocketstreams IPTV add-on you will need Kodi installed. 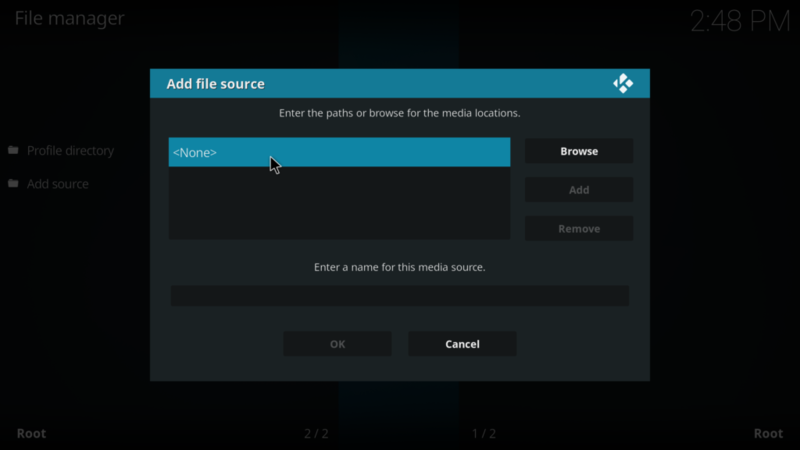 Once you have Kodi installed open Kodi click on the gear at the top left side of the screen. 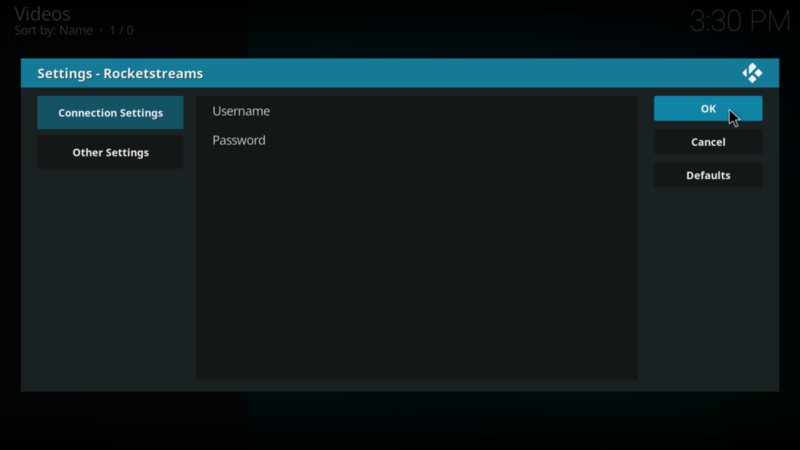 Enter the following U.R.L http://rocketstreams.tv/kodi don’t make any typo’s or it won’t work. 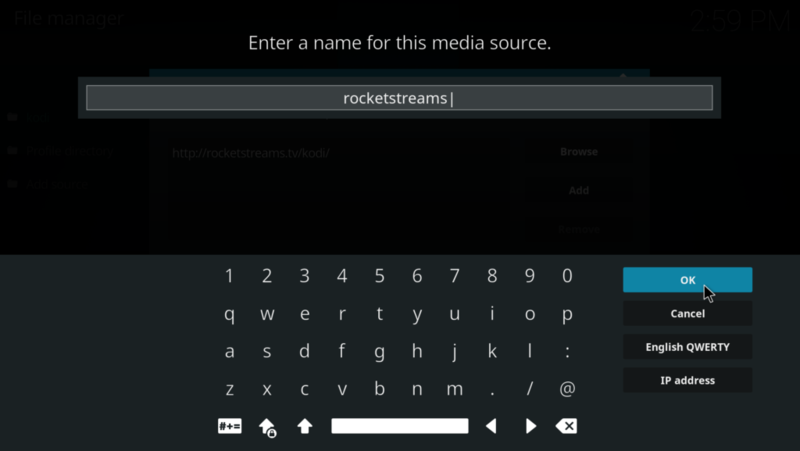 Enter a media source name type in rocketstreams. 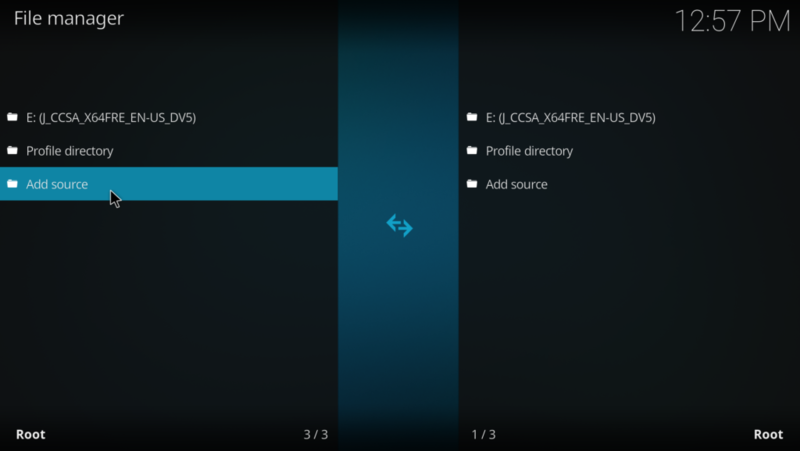 It will now be added to the file manager. 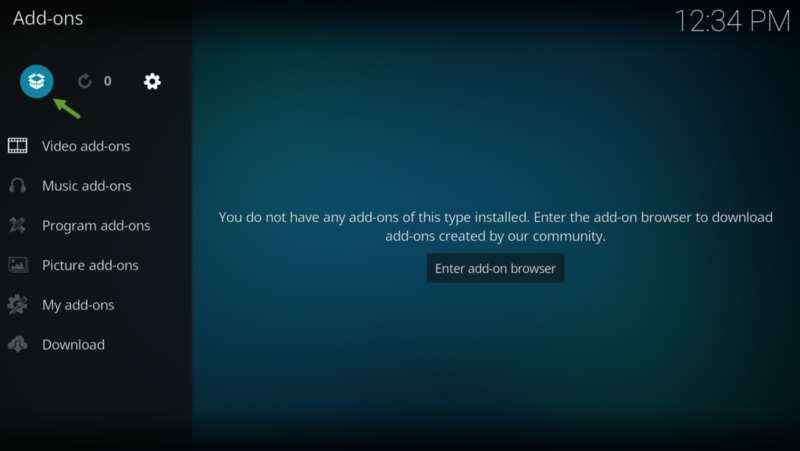 Now go back to Kodi main menu and click on add-ons. 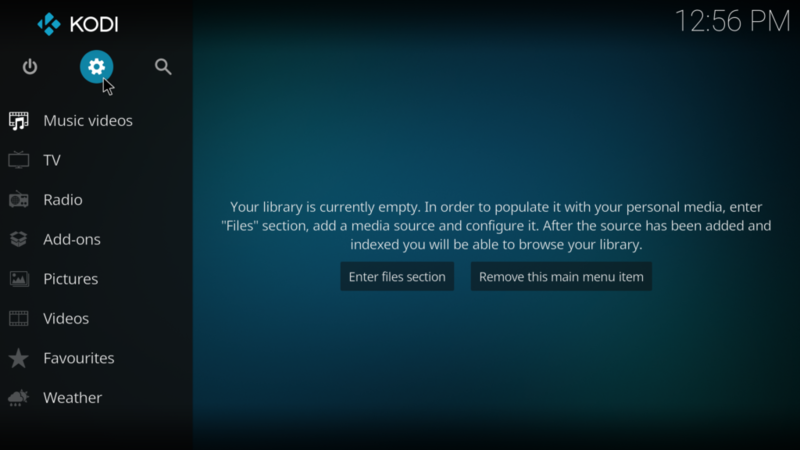 It will now download it might take a little while to download and install. 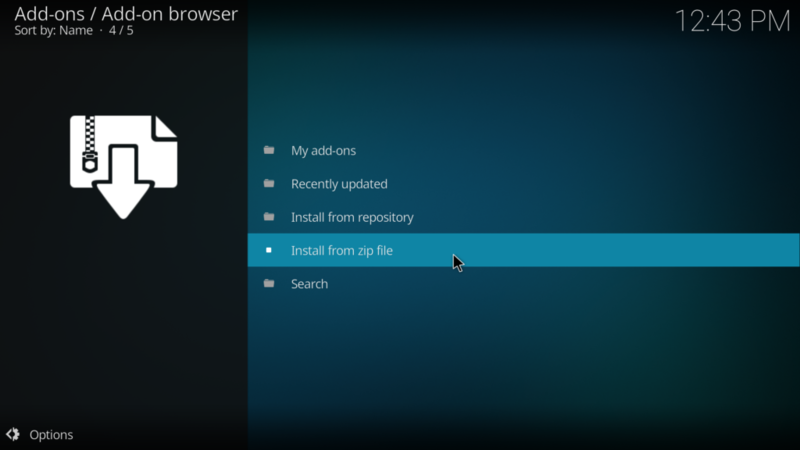 you can find it under add-ons. 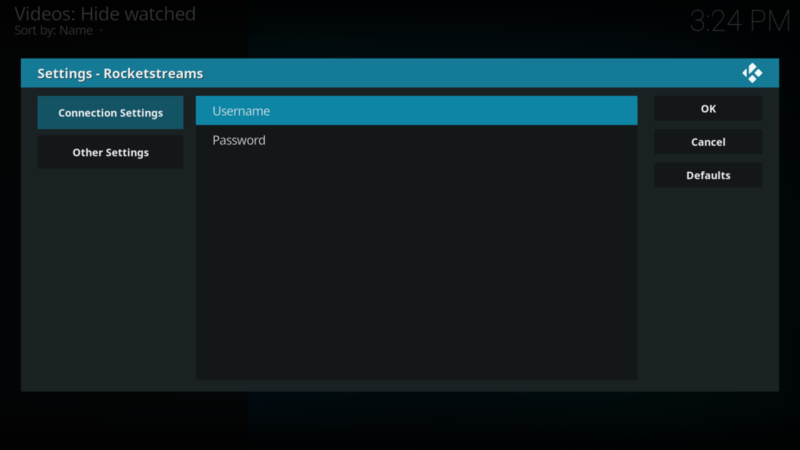 Click on other settings if you want to change parental locks on or off. 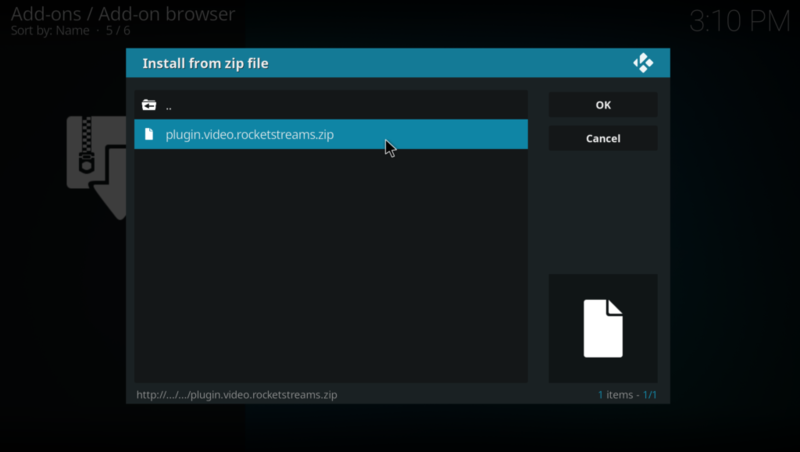 Once you have that complete click OK.
Now you are ready to stream a world of content from Rocketstreams. 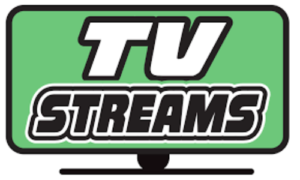 To start your Rocketstreams IPTV trial subscription or start your new subscription click here. 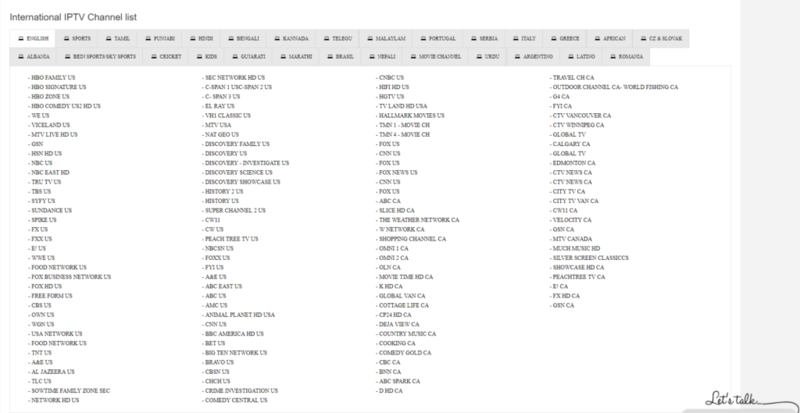 You have to sign up fro the service it is paid IPTV. 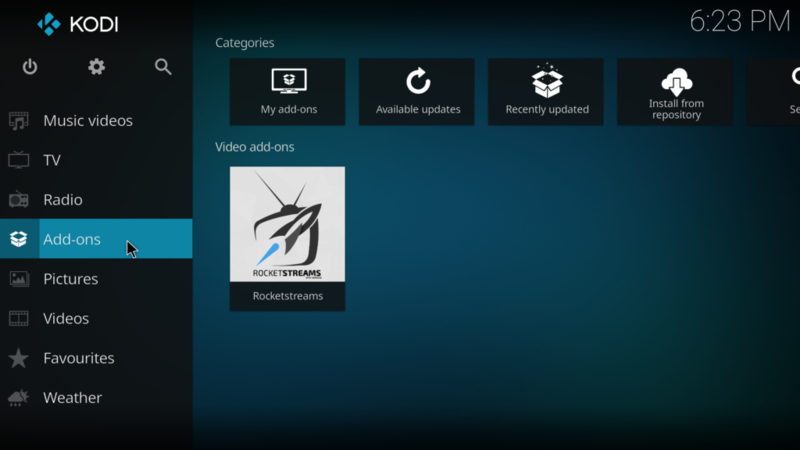 If you have paid for the service contact Rocketstreams.